Happy Easter! - Southern Lamps, Inc. Please note: Our office will be closed on Friday, April 19th. We will be reopening on Monday, April 22nd at 9:00am. 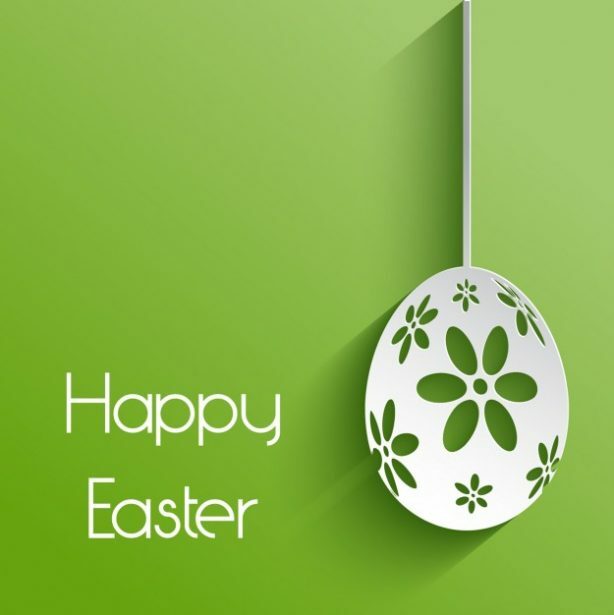 We hope you have an eggcellent weekend! -Your team at Southern Lamps, Inc.